Free Web and desktop design. Is there a better alternative to Vectr? 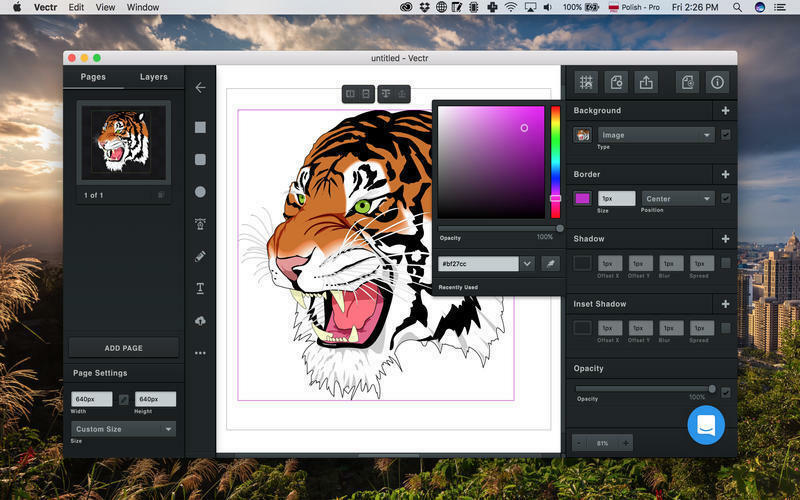 Is Vectr really the best app in Illustration category? Will Vectr work good on macOS 10.13.4? 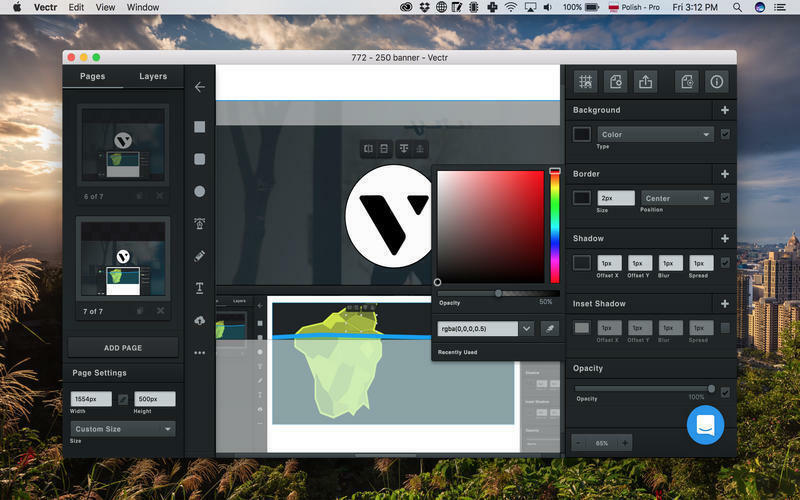 Vectr is a free design app for Web and desktop. Live Exports - Link your Web site's graphics to Vectr documents, then update them forever without touching code. Real-Time Sharing - Share Vectr document URL's for quick visual feedback; anyone with the link will see your changes in real-time. 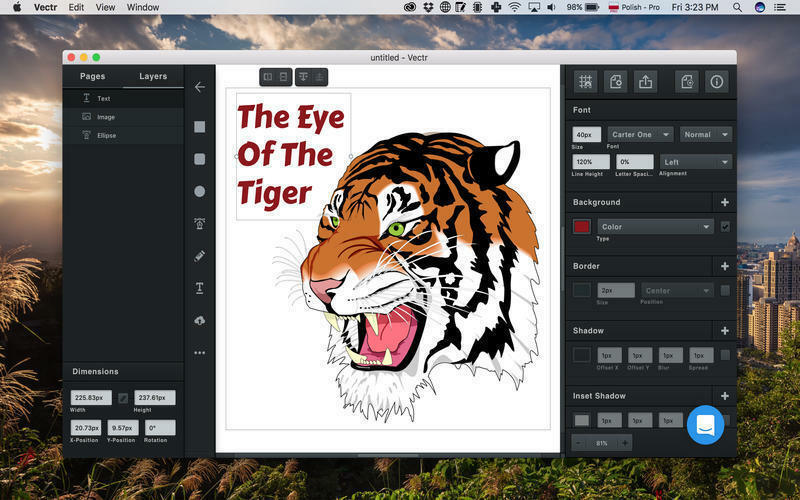 Annotate and image, mock something up, or share a high-fidelity design with others.... No more e-mail attachments! 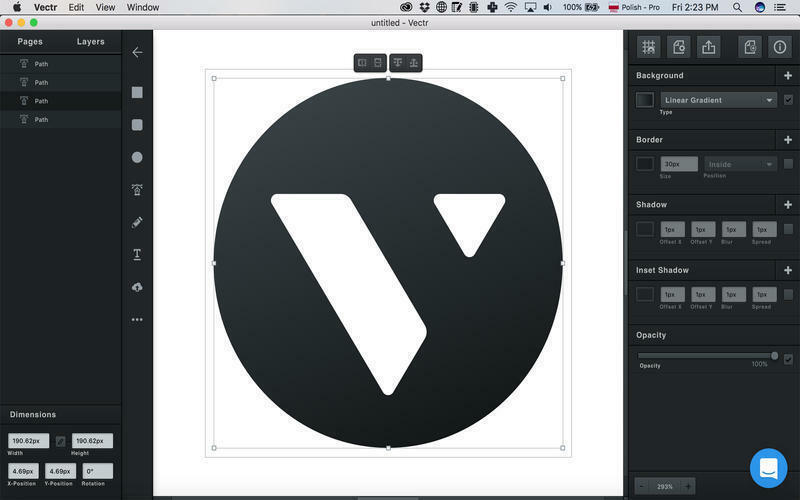 Simple and Powerful - Vectr is pro-calibre design software, but without the learning curve. Synced Everywhere - Use Vectr on the Web or on your desktop. Your files will automatically sync everywhere you use Vectr. Use of Vectr requires an account.